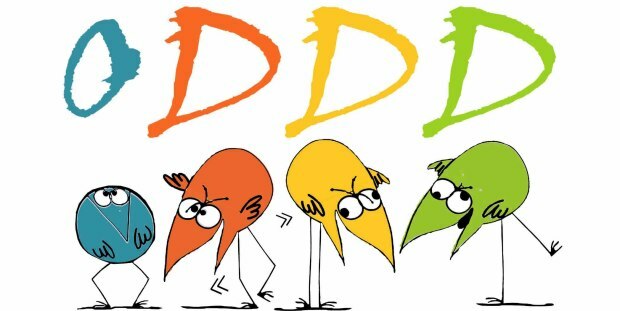 Organisation De Developpement Durable (ODDD) is a local global NGO which was founded in June 2012 and which has been concentrating on spreading the sustainable development concept among local and worldwide communities. Our vision is to be a platform that promotes and implements sustainable living & development at both local and international levels. Our mission is to create a transnational community whose aim is to secure economic development, social equity and environmental protection thus leading to a better world. Campaign & Magnitude of the contributionThere is momentum throughout the country to make the Lebanese community more walking, commuting by public transport and cycling-friendly, thereby making them more viable. 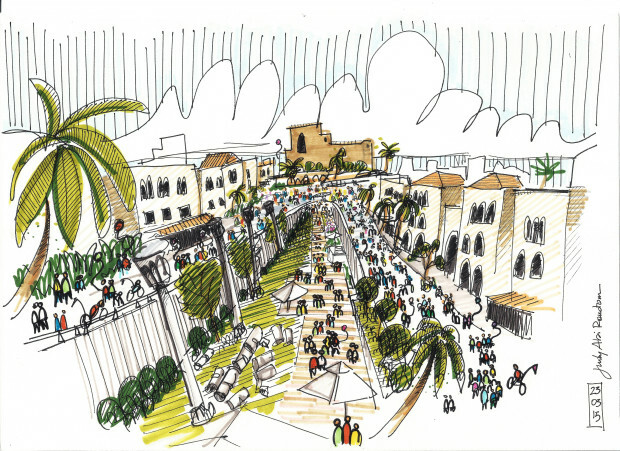 But, the actual state composition, strategies, and priorities won’t be helpful in achieving such objectives on small nor large scale, leaving Byblos, the oldest inhabited city in the world, to face a rapid development without evaluating its exposures to risks on social, economical and environmental levels. · In order to complete our vision, it comes down to raising a sum of 13000$ that will be parted among four projects. 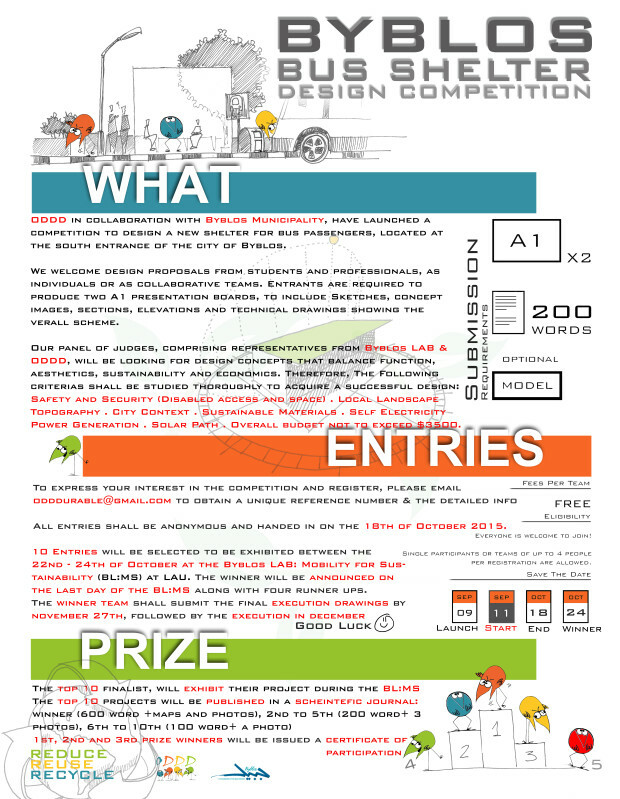 Starting with the number one goal, $3500(execution) + $500(printing and communication) will go to executing a sustainable bus shelter prototype designed beforehand in the “Byblos Bus Shelter Design Competition”. 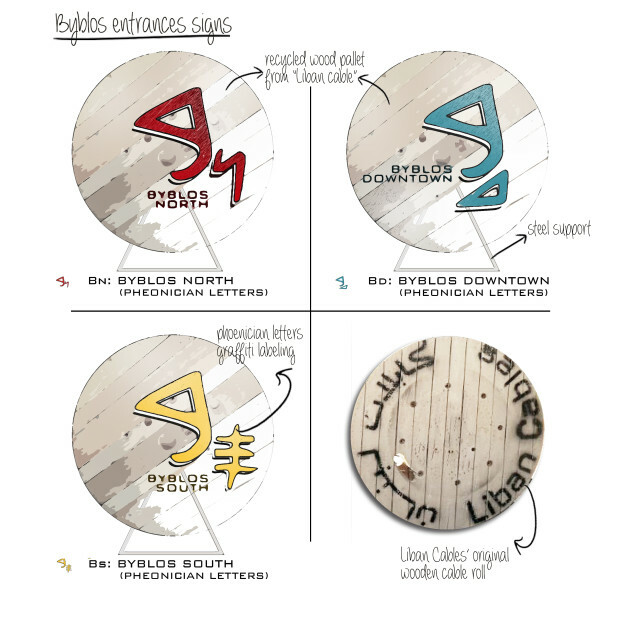 $4500 from your generous contributions will help fund the trips and accommodation of the 7 different countries participating in the Byblos International Lab on sustainable transportation…as an addition to $5000 raised earlier through sponsors. 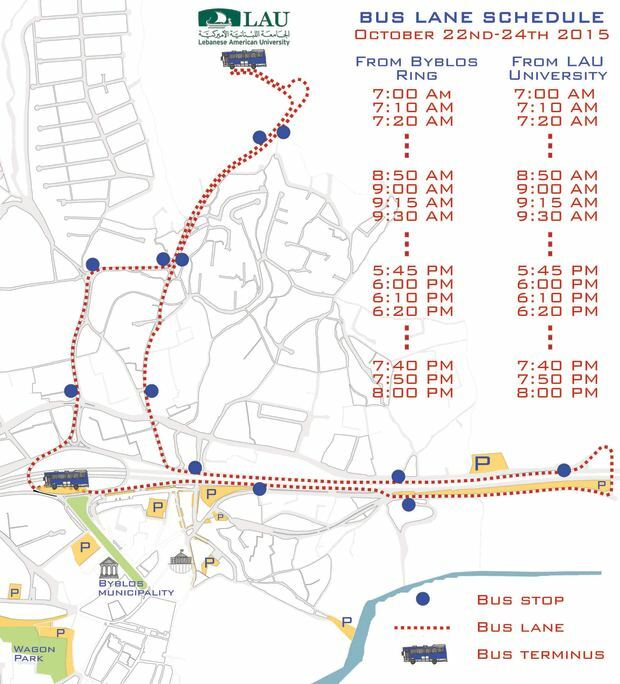 Our target number 3 would be $2500 for activating the three days free bus lane, linking the inner Byblos roads, facilitating the journey to and from LAU University where Byblos International Lab will be taking place. This includes the rental and labeling of 4 buses, bus stop signs and maps giveaways. One of the campaign main goal is simply to upgrade Byblos city inhabitants lifestyle into a sustainable one, which will lead to a worldwide contribution in fighting climate change, thus a development towards the usage of clean, renewable energy, breathing pollution-free air, increasing human been comfort socially, thermally and economically and finally protecting the environment. Second, bringing large experimented developed cities on board with small scale cities from developing countries is a way to exchange knowledge, culture, technology and experience and join forces to make this world a better sustainable one. Such project, might have a direct impact on the oldest inhabited city in the world, but also, its international dimension make the impact on a worldwide level, thus your contribution will make difference on local, regional and international level. Each risk is a challenge, so definitely will deal with it to overcome it in a positive way… In our campaign we have 2 main risks. (1)Do you find yourself motivated towards spreading sustainable awareness and sharing your knowledge? Contribution doesn’t only mean financially. (2) Does our campaign find you interest? 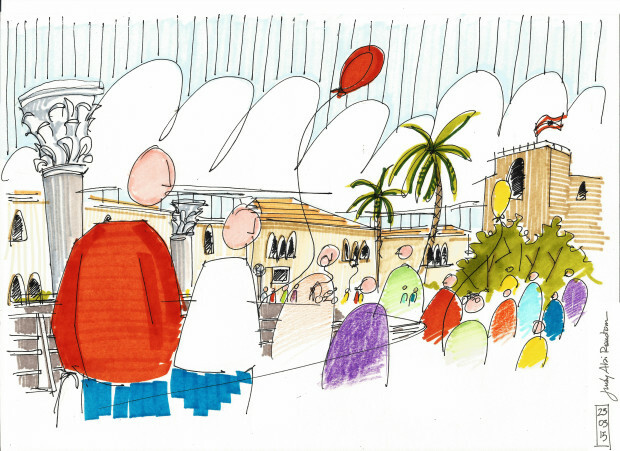 You can help Byblos’s mission to becoming one of the world’s top sustainable cities by spreading the word and sharing our work with your friends and on social media.